There is an ever-increasing demand for rapid and efficient food safety and quality testing. We are keen to help answer this need and offer effective solutions across a range of food quality and safety areas. Nitrosamines in smoked meats and foods: Many cancers have been attributed to the exposure of nitrosamines or nitrosamine forming compounds. Other cancers may be caused by the metabolisation of nitrates and nitrites to form nitrosamines within the body. Olive oil analysis: Olive oil is a very valuable commodity, so contamination with cheaper oils is prevalent in the industry. 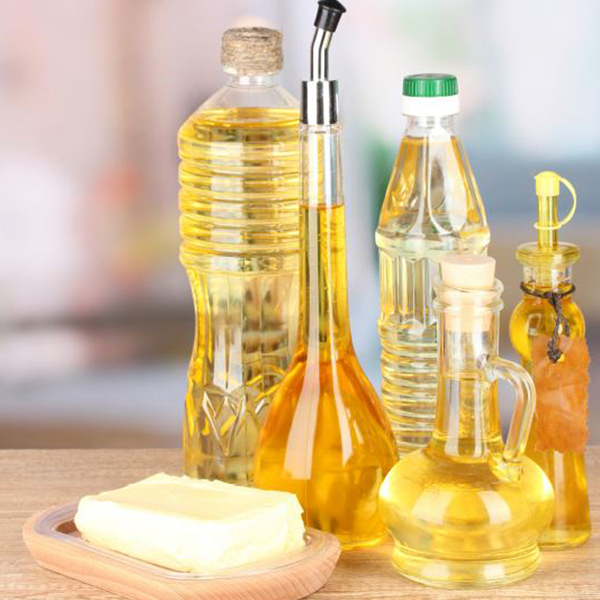 This has raised concerns for the edible oils industry as a whole, with proof of authenticity becoming a key market driver. F.A.M.E analysis and fatty acid profiling – this is the process of analysing ratios of individual fatty acid content within an oil sample to validate authenticity as well as nutritional information for labelling requirements. The practice of some infant milk formula manufacturers of adding water to raw milk in order to increase the volume of production, lowers protein concentration. The addition of melamine increases the nitrogen content of the milk and therefore its apparent protein content. 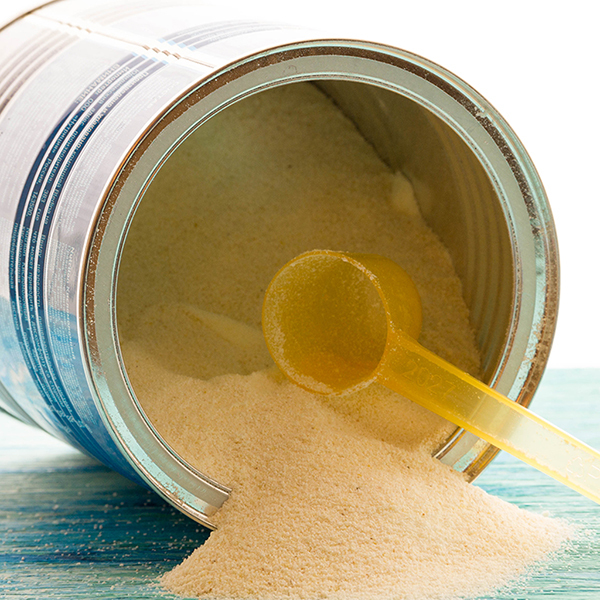 The addition of melamine into food is not approved by the FAO/WHO Codex Alimentarius (food standard commission), or by any national authorities. When combined with cyanuric acid, which may also be present in melamine powder, melamine can form crystals that can give rise to kidney stones. These small crystals can also block the small tubes in the kidney, potentially stopping the production of urine, causing kidney failure and even death. Our instruments can quickly and effectively test for melamine exposure per recommended serving. To discuss your food and beverage analytical challenges, contact us today.